The Minimalist Survey Series, part 2. 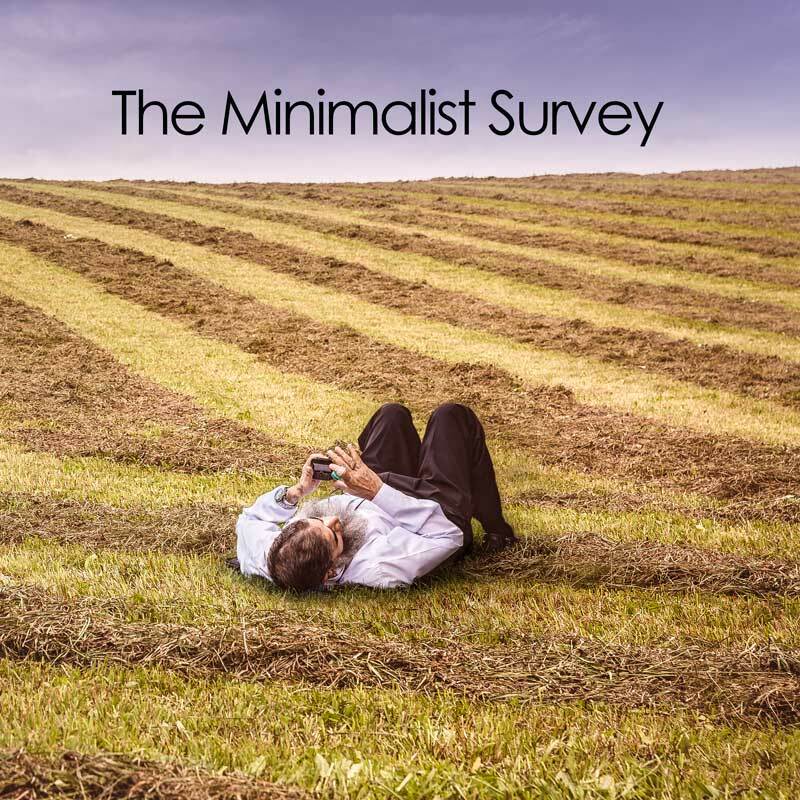 Earlier this year I created a survey and asked readers about their experiences of minimalism. This series describes the themes in the responses, I hope you find them as interesting as I did. 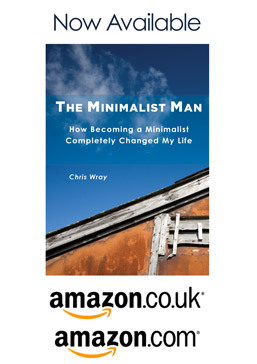 I asked the question: What has been the best minimalist tip you’ve adopted ? Technology – Reducing use of technology, mobile phones particularly. I learnt recently that we (in general) look at our phones an average of 150 times per day !! On-line Time – Spending less time on-line in general. Many talked about the distracting nature of the web and how its difficult to avoid being drawn in to stuff on-line. Buying – Not buying on impulse, instead waiting for a period before deciding if the purchase is really necessary. Using the one in, one out rule should new purchases have to be made. One respondent described this as “guarding the font door” which conjure’s up a wonderful picture. Readers liked the idea of choosing quality over quantity. If they felt they needed to make a purchase they wanted something aesthetically pleasing and of higher quality and made to last. Travel – Travelling with only one bag. Though the theme of reducing the amount of stuff taken when travelling was a more general theme. Attachment and Sentimentality – Learning to get over the emotional and sentimental attachment to some things. This is always one of the toughest aspects of letting go. Removing Stuff – When asking if items should remain, the default is “bin them” and they have to earn their way to “keep them”. Comparing to others – one of my personal dislikes is comparing ourselves to others. A few respondents mentioned that they too believed this, but that they really didn’t need the stuff that other people have, just because they have it. Needs vs Wants – another very popular topic, that keeps coming up. We can be so influenced by marketing that many find it really hard to convince ourselves we don’t actually need things. Clothing – A popular topic and just about everyone felt need to review the contents of their wardrobe at least annually. Quite a few mentioned the Capsule Wardrobe. Marie Kondo – came up a number of times. Her line “does it bring joy” being mentioned as one of the key questions for our stuff. I (and other readers) loved reading her book, its full of great advice on decluttering. As a general tip, Less is More seems to come through as one of the strongest theme covering all of the areas. One respondent said simply “get rid of everything”.